It is with profound sadness that we share the news that the founding owners of Cheesecake Etc., have passed away. 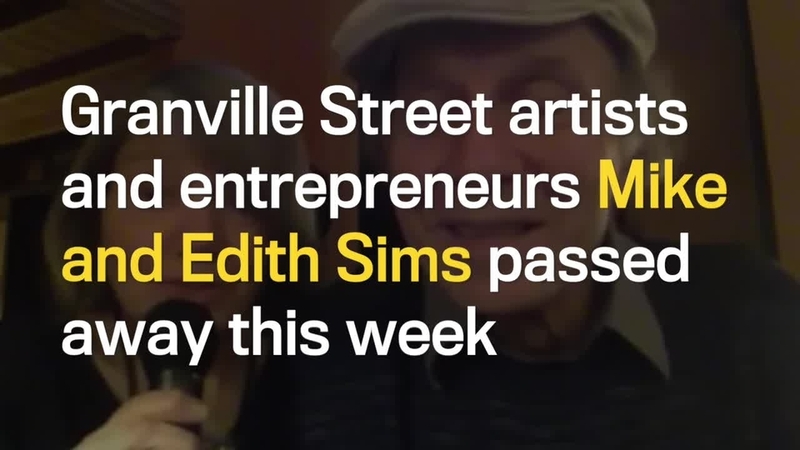 Mike and Edith Sims were a fixture in our neighbourhood and staunch supporters of the SGBIA. I have always looked to them as the perfect example of turning something you love into a means to support a family. Dessert, coffee and music – how perfect. Mike and Edith were inseparable. Monday was one of the most difficult days of my career. Good people. Lovely family. Incredible loss. Their deaths earlier this week were a great loss to the city, their family and friends, say some of those who knew them best. On Monday evening, police arrived in the area of the couple’s restaurant to investigate after the bodies of a 77-year-old woman and a 79-year-old man were found in their home. Initially, police had deemed the deaths suspicious. When Uno and Dianne Langmann saw police arrive in force at the restaurant, they feared something was seriously wrong. Uno’s art gallery is located a few doors north of the restaurant. Mike was Uno’s best friend, and the two couples travelled together regularly and dined together weekly. Uno walked over that night and tried to enter the rear of the building where there is a residential area. He told police he knew Mike, but he was turned back. “They said you can’t go to them right now. The paramedics are with them,” he recalled. Mike and Uno met in 1976 and used to go biking twice a week. 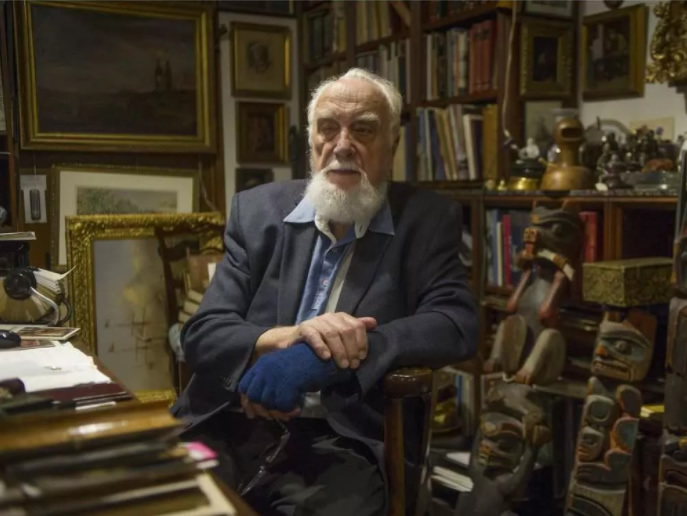 It was a chance to talk politics and life together, the art dealer said in an interview in the back of his shop Wednesday. But recently, Mike and Edith’s health had started to slide, Uno recalled. Mike had suffered a stroke on a trip to Paris, but he had pressed on to South Africa in a wheelchair. On Mike’s return to Canada, Uno noticed his friend had lost some of his speech, and had trouble performing. On Tuesday morning, Edith and Mike’s son Daniel called Uno and told him his parents had died. By Wednesday, Uno said the deaths had yet to soak in. “It would take a couple hours for me to tell you everything about how much they both meant to us,” Uno said. Dianne concurred. Mike and Edith Sims, Cheesecake Etc. Jason Doucette, a Vancouver Police spokesman, said detectives are working with members of the B.C. Coroners Service to confirm what caused the deaths of the couple. 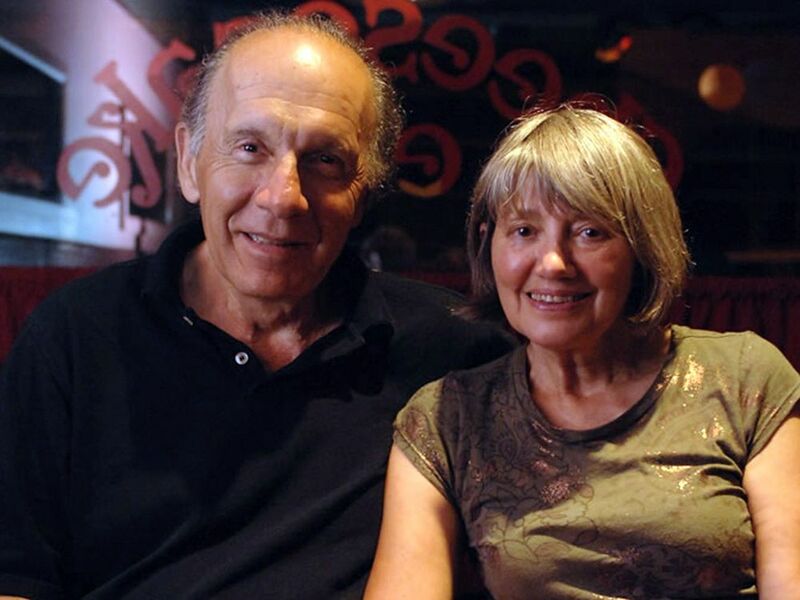 It was music that led Mike and Edith to start their business — “a unique café on the west coast for jazz … and cheesecake” as their menu puts it — back in 1979. Edith explained the concept in a video posted to YouTube in 2011. “We were musicians before we did Cheesecake Etc.,” she began. The video is scored with a song titled 6th and Granville, written and keyed by Mike with Michael Wagler on bass and Edith on the cocktail drum. Mike and Edith met in a kibbutz in Israel, had performed for troops around the world, and had celebrated their 50th wedding anniversary, Uno said. They shared a strong bond with grandchildren they loved. 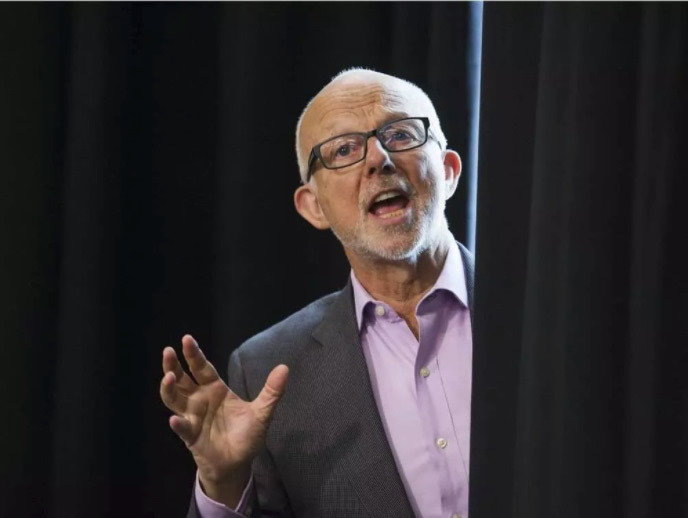 Christopher Gaze, the artistic director of the Bard on the Beach Shakespeare Festival, said he and his wife Jennifer knew the Sims well. They visited the couple’s home and travelled with them often. Gaze recalled that Edith had phoned him during the very first year of Bard and asked what she could do to help. Gaze told her there was a telephone — a rotary dial model, he recalled — but they had nobody to answer it when people called for tickets. So that is what Edith did. The relationship between the couples grew alongside Bard. “Their passing in this dramatic way is a real loss to the city,” Gaze said. Gaze said he hoped to dedicate the upcoming production of As You Like It to their memory. Josh Vigen, an employee at Cheesecake Etc., said Mike was “one of the coolest guys you’d ever meet” and Edith treated him like her grandson. 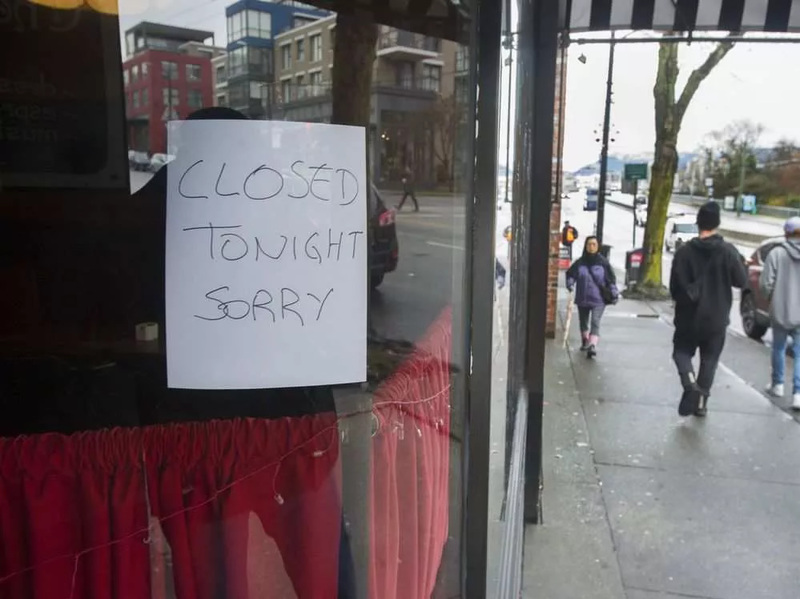 A sign on the restaurant, which is run by Daniel, said it was closed for the evening. Vigen said he did not know when it would reopen.